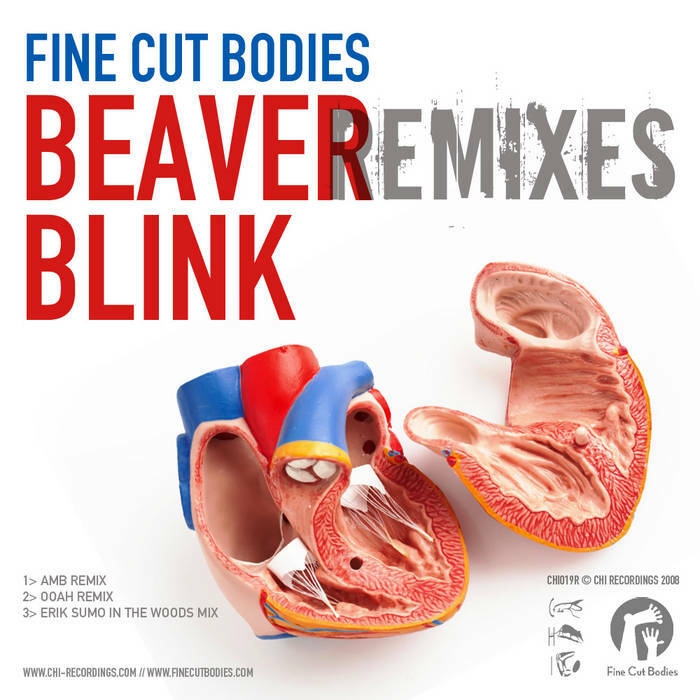 Following the success of the Beaver Blink house versions, here is the second pack of remixes for those who prefer the broken beats. On the remix duties this time are our own AMB, the Glitch Mob member Ooah, and Pulver fame Erik Sumo. GlitchHop, breakbeat and electronica meets on the release so sure you will find something for yourself!